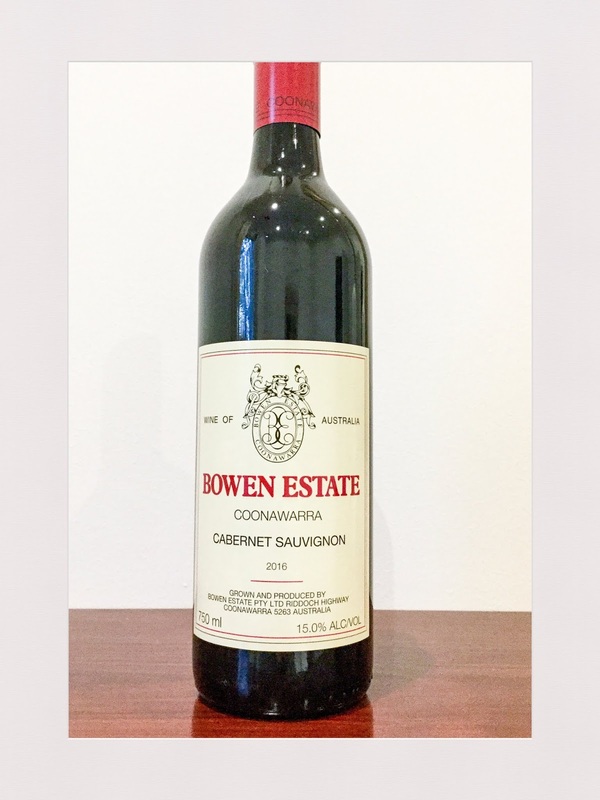 Here’s a short note on Bowen Estate’s new release cabernet sauvignon from the 2016 Coonawarra vintage. It is surprisingly approachable now, with aromas of saturated red and black fruits, cherries, mint and eucalyptus. The palate has fresh acidity and tannins that build with air. This can be approached now, or cellared for five years. The alcohol is high at 15%, although it did not interfere with the wine. Rating: Good. Abv: 15%. Price: high $20s.